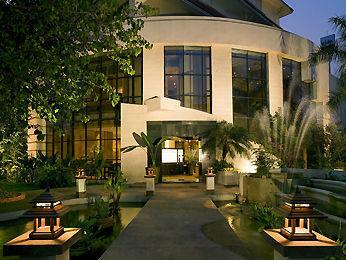 Description: Stay in stylish, modern budget accommodation with lots of great facilities and relaxing lounge areas. We provide cheap hostel beds and guarantee you a fantastic stay in Chiangmai with a diverse mixture of international budget travelers. At the middle of Suthep Road, behind Chiang Mai University.